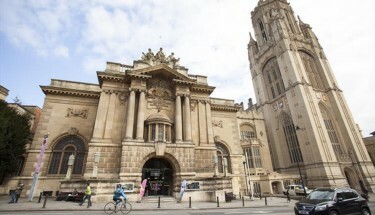 I am a Chartered Tax Adviser living and working in Bristol. I also tend to mess around with code and development as well. I am currently a Tax Manager at ForrestBrown where I help innovative companies fund new and exciting projects. Mainly this is where I write things to get them out of my head. Submissions, reviews, calls, meetings, trains, miles and miles and miles on the motorway. My first couple of months or so in this job has been an absolute whirlwind of travel, learning and hard graft but I would not change it for anything. There is something completely intoxicating about this job. Whereas at my previous jobs it felt like a chore and an inconvenience to stay late to get something finished off, I often find now that I don’t notice that time has chugged along and I’m into the evening. Whilst I’m not looking to make a habit of staying at work for the sake of it, the last few months have been a particularly busy time so I’ve been happy to put the hours in. The other side of the job is travel. An awful lot of it in the first few months which has been tiring but I’ve met some really interesting people along the way. Overall, I realise I’ve made a great decision taking this new challenge on. Here’s hoping it continues. I spent my first day here being woken up at 8am by the builders that are still doing a bit of last minute sprucing to the house share that I’m staying at. Considering that I didn’t want to spend my whole day stepping over toolboxes and scraping my elbows on freshly painted walls, I took a wander into the centre of Bristol. The walk is about 25 minutes from my place in Clifton and is littered with lovely bars and restaurants which I was frantically trying to cache in my brain for future reference. I made it in for about 9am, had a walk around the central shopping area which is huge. I grabbed a coffee and waited for the shops to open which apparently happens at 10am on a Saturday. Who knew. My other main reason for going into the centre was to get myself a new computer. My beloved MacBook which I bought in 2011 had finally crapped out on me last week. I had a crash which seemed like a kernel panic but turned out to be the RAM failing. When trying to boot back up I got the dreaded 3 beeps of death. Instead of spending money on replacing the RAM etc. I took the hint that this was time to get a new machine. Instead of going for another Mac I decided to make the jump to an iPad Pro. I had the normal worries about whether an iPad can do everything I want to do and more so, if it could do those things well without all the normal “niggles” that just make you want to use a laptop. So far, this has not been the case at all. I’m typing this post now in the Medium app with an instance of Safari on the right of my screen (easy access for the above links). The experience is great. Everything is quick, easy to get to and just feels lighter than using a normal laptop. The heavy lifting will come when I decide to attempt any sort of software work on this. So far I’m planning on using a virtual machine somewhere and Coda/Prompt from Panic. I’ll write something about this when I get to it. To get back to being in Bristol. So far I’m really enjoying it. It’s so nice to have bars, restaurants, cafes, shops and everything else within 5 minutes with even more just a short walk away. 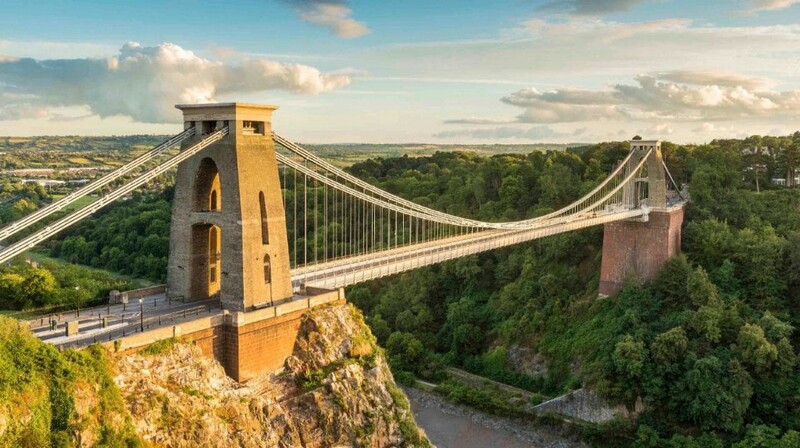 Tomorrow I’m planning on visiting the Clifton Suspension Bridge which I hear is beautiful and that there’s a nice pub nearby with great views. TL;DR: things are good, bought an iPad, more to come. Wednesday was my last working day in Kent for the foreseeable future. As of next Friday I will be moving to Bristol for a new job, a new challenge and quite a drastic change of scenery. I’ll be leaving my current job which is predominantly corporation tax compliance based to be a Tax Manager at ForrestBrown, a specialist R&D tax credit consultancy. It’s a big change and it’s going to be hard to leave everyone I know and love in Kent but I’m looking forward to the challenge of the new job and meeting new people. I’m hoping I can use my background in tech a lot more in this new role to help innovative companies fund the exciting things they are doing. Overall, I’m about 50% excited and 50% terrified of what I’m doing. Here’s hoping it was the right decision. I’m currently developing a SaaS platform that ties into various cloud accounting platforms. Something that’s stood out for me while looking into integrations is the attitude the providers have for developers building on their APIs. We love developers of all shapes and sizes. Whether you’re a Microsoftie, a LAMPer or a Perl-a-holic we want to make it as easy as possible for you to work with our accounting API. You are encouraged to develop scripts and utilities that use our API. You are welcome to distribute them for free or to charge for them. Other notable providers are Xero, Intuit and Sage who all provide SDKs, APIs and other tools to help developers build apps that integrate with their services. We’ve come a long way in the accounting profession where software is now key and the large accounting software providers are opening up their systems for small developers to add value for customers using their products. It’s a good time to be a developer.